Lectora Publisher is remarkably simple, yet exceptionally powerful. This easy-to-use and easy-to-master desktop authoring tool helps you create engaging, custom content—for all devices—that gets results. 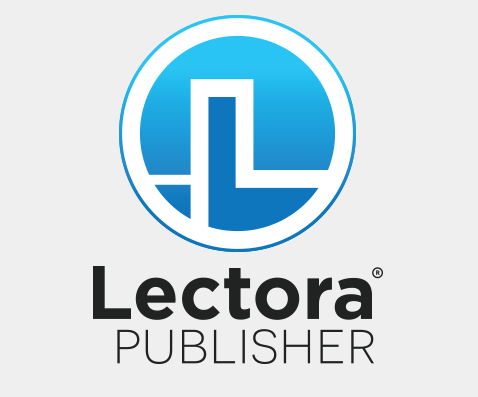 Lectora Publisher grows with you. 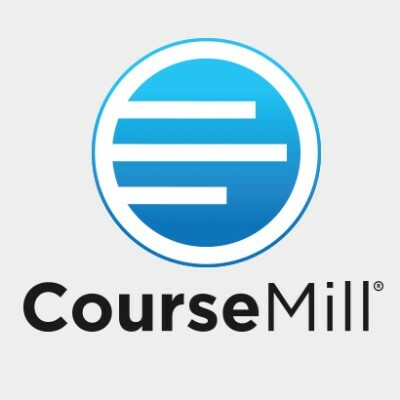 No matter your skill level or expertise, you can quickly author professional eLearning right out of the box and then create more and more complex training as you hone your skills. 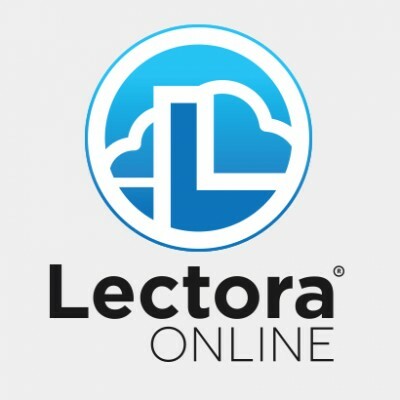 Enjoy unlimited eLearning possibilities with Lectora Publisher, now featuring Responsive Course Design.